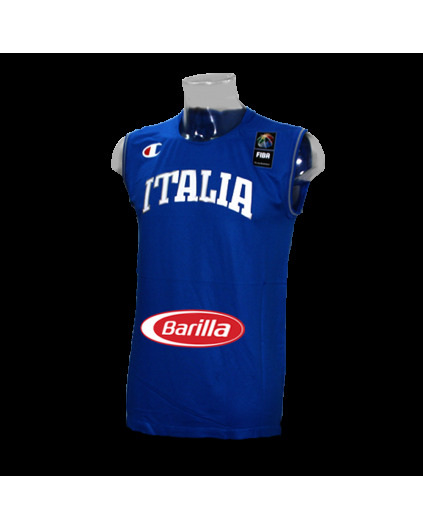 Madbasket brings you one of the shirts that we have asked for more. 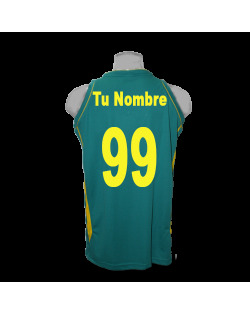 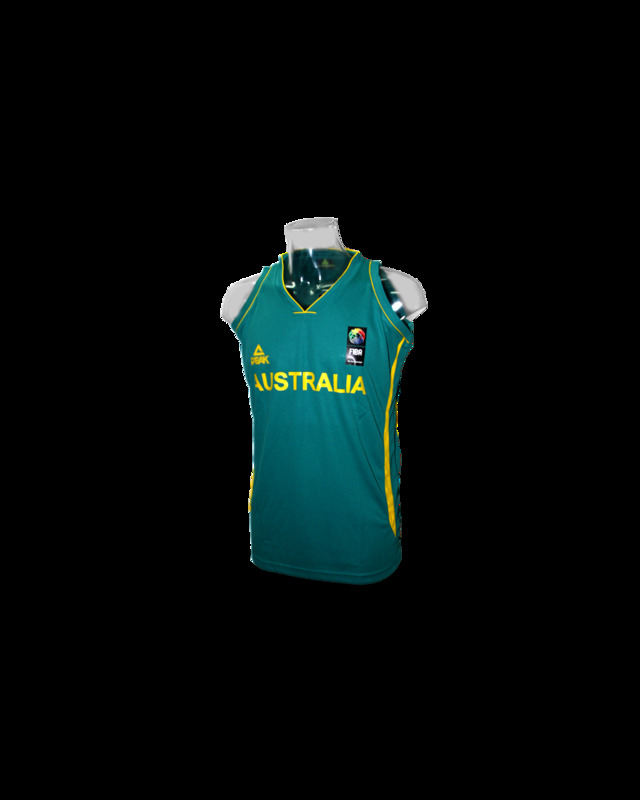 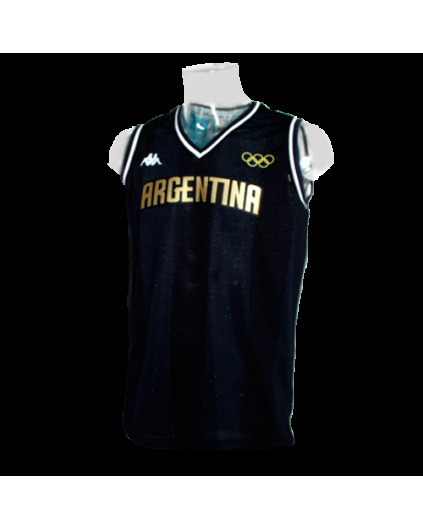 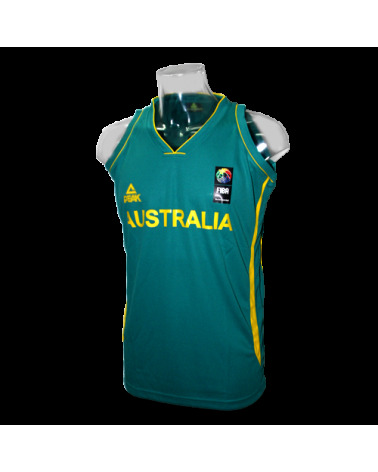 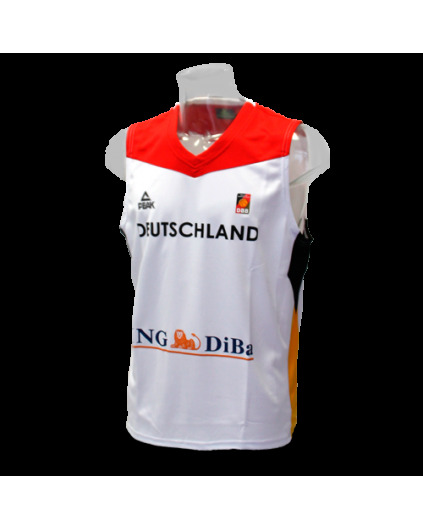 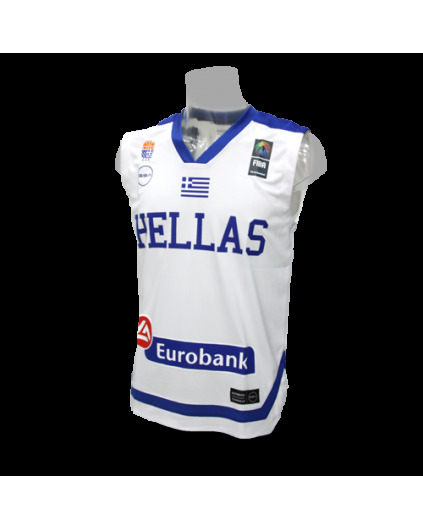 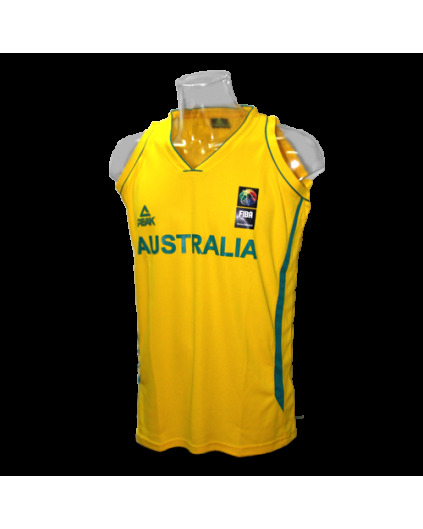 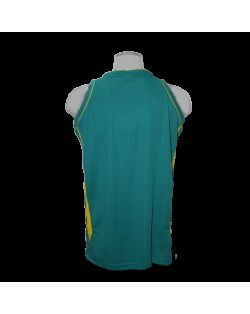 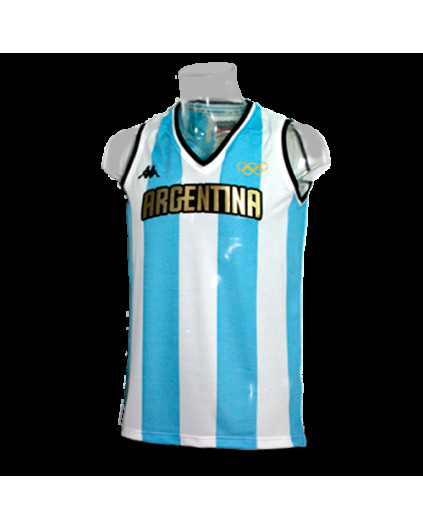 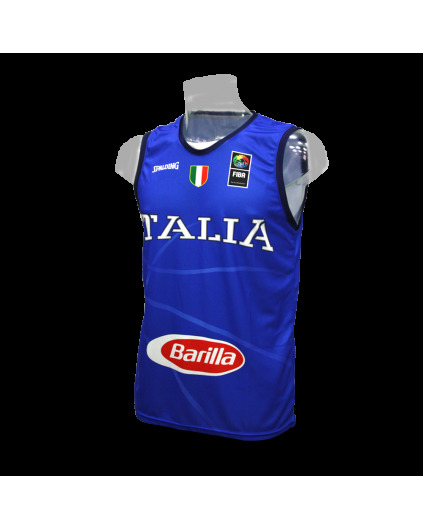 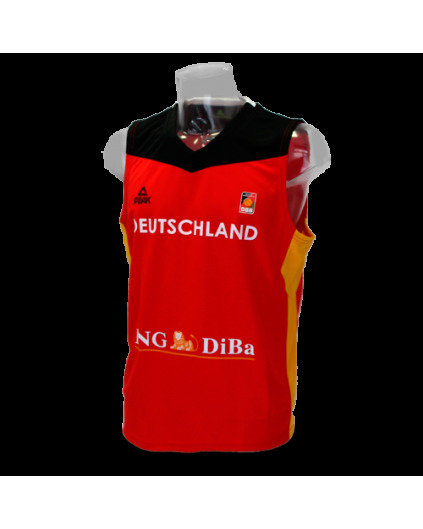 The team jersey of Australia, FIBA Oceania champions. 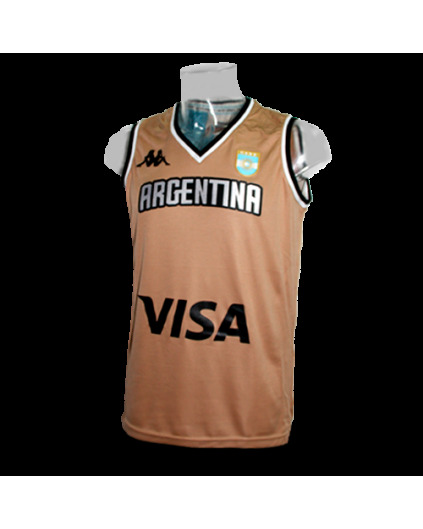 Trophy they have won 19 times. 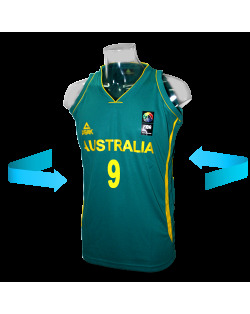 It is true that the FIBA Oceania Championship is almost a duel between New Zealand and Australia, because of the 22 editions of the tournament, 21 clashed for the title. 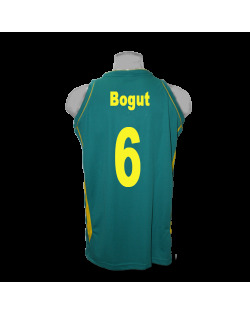 Still, boomers now have a strong squad, with well-known names like Dellavedova, Bogut, Mills and Andersen and others in Spain as Goulding, Jawai and Newley. We remind you that Madbasket does not accept exchanges or refunds for screenprinted jerseys, so please be sure to doublecheck if you choose to customize the measurements.